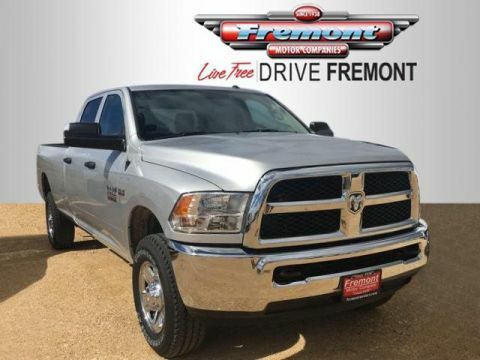 Tradesman trim, Bright Silver Metallic Clear Coat exterior and Diesel Gray/Black interior. 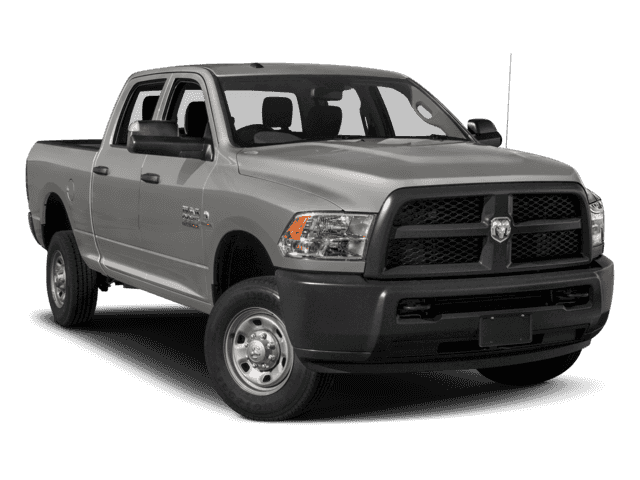 4x4, Back-Up Camera, iPod/MP3 Input CLICK NOW! 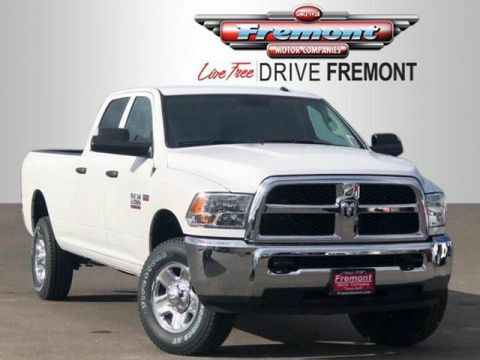 POPULAR EQUIPMENT GROUP Remote Keyless Entry, Carpet Floor Covering, Front & Rear Floor Mats, SiriusXM Satellite Radio, For More Info, Call 800-643-2112, 1-Yr SiriusXM Radio Service, ENGINE: 6.4L HEAVY DUTY V8 HEMI W/MDS GVWR: 10,000 lbs, 11.50 Single Wheel Rear Axle, 180 Amp Alternator, ANTI-SPIN DIFFERENTIAL REAR AXLE, RADIO: UCONNECT 3.0 Integrated Voice Command w/Bluetooth, POWER BLACK TRAILER TOW MIRRORS Trailer Tow Mirrors, Exterior Mirrors Courtesy Lamps, Exterior Mirrors w/Supplemental Signals, TRANSMISSION: 6-SPEED AUTOMATIC (66RFE) (STD). 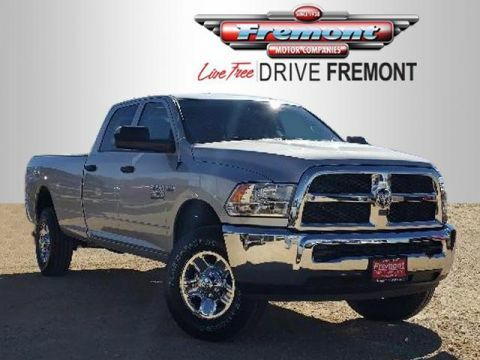 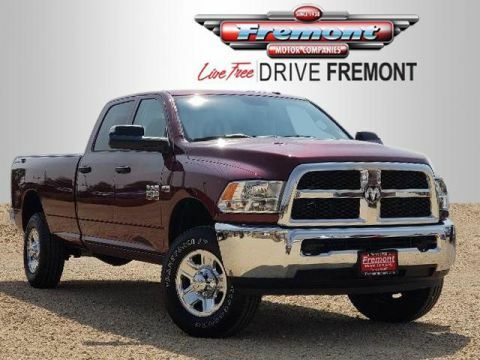 Ram Tradesman with Bright Silver Metallic Clear Coat exterior and Diesel Gray/Black interior features a 8 Cylinder Engine with 410 HP at 5600 RPM*.